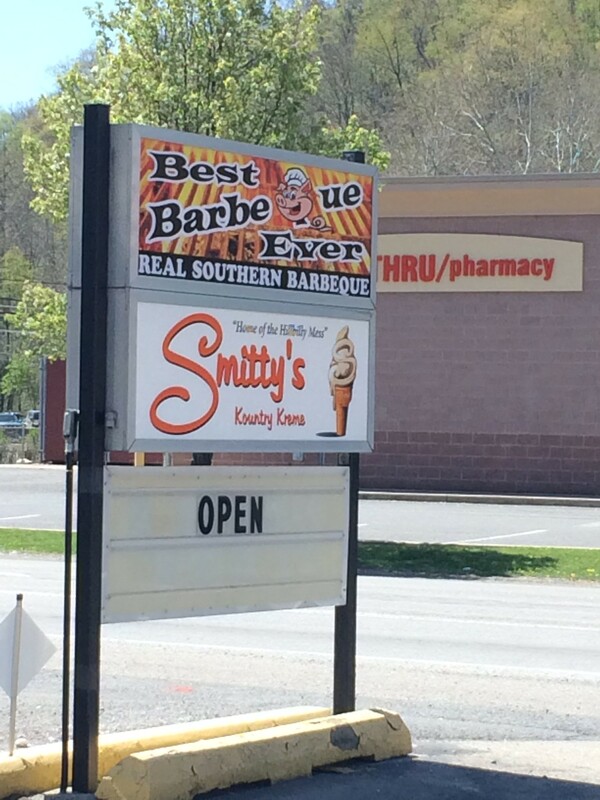 A new barbecue restaurant opened up with Smitty's Ice Cream in Sabraton: "Best Barbeque Ever." 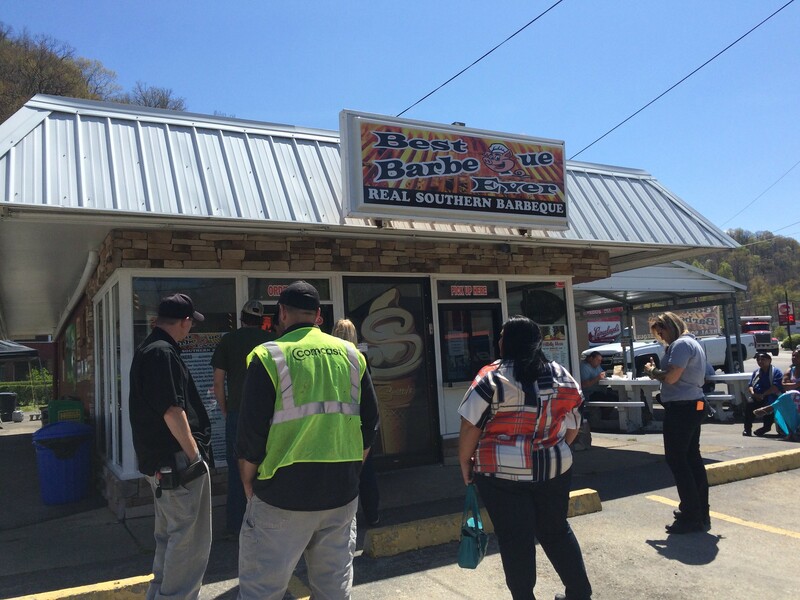 The bold named restaurant shares a space with Smitty's, and patrons can get both ice cream and BBQ. 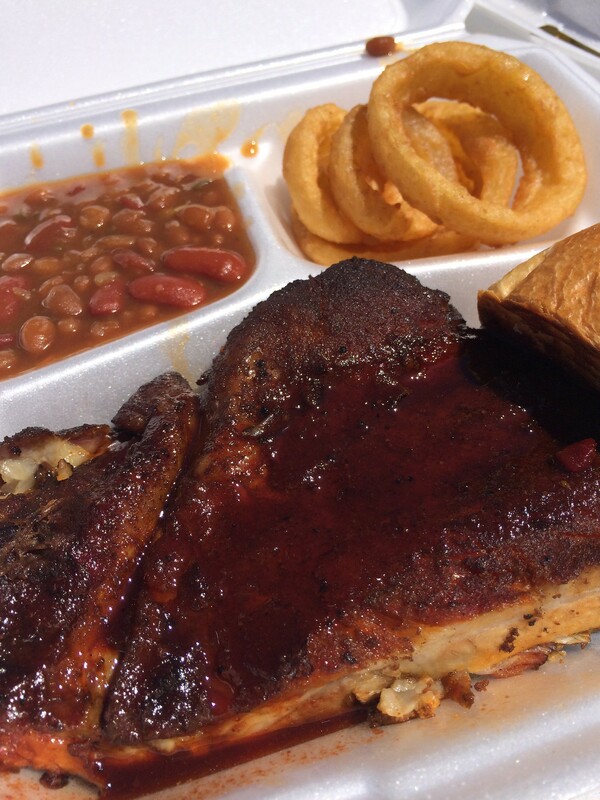 "Best Barbeque Ever" sets a bar really, really high. 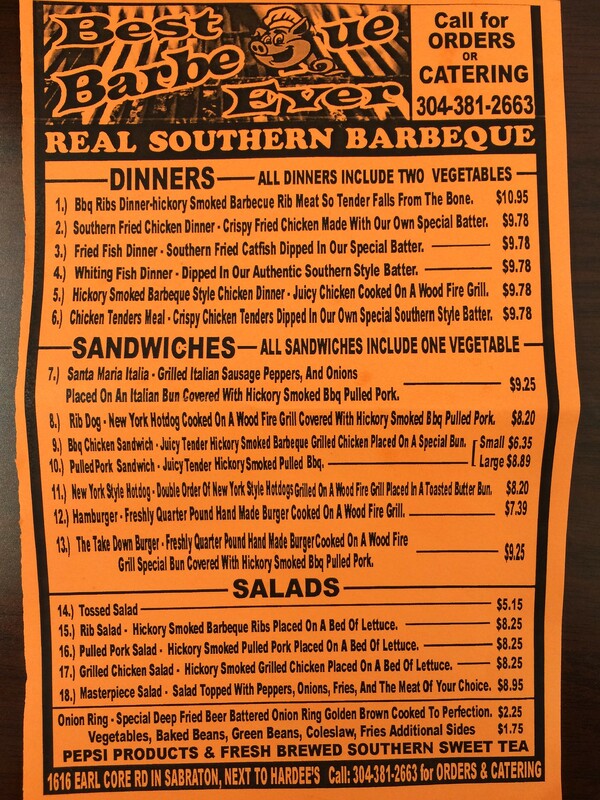 It says it is real southern barbeque, and I'm a fan of the little pig in the name. Pigs = good BBQ. Tony and I got out cash (cash only) and headed over to Sabraton on a sunny day for lunch. There was a line quite a few people deep by the time we reached the "order" window, so we had plenty of time to mull over what we were going to order. There's no indoor seating. There is just the "order" window and the "pick up" window, with a a few tables outside. There are a handful of dinners, which include two vegetables, like bbq ribs, fried chicken, fried fish, bbq chicken and chicken tenders. 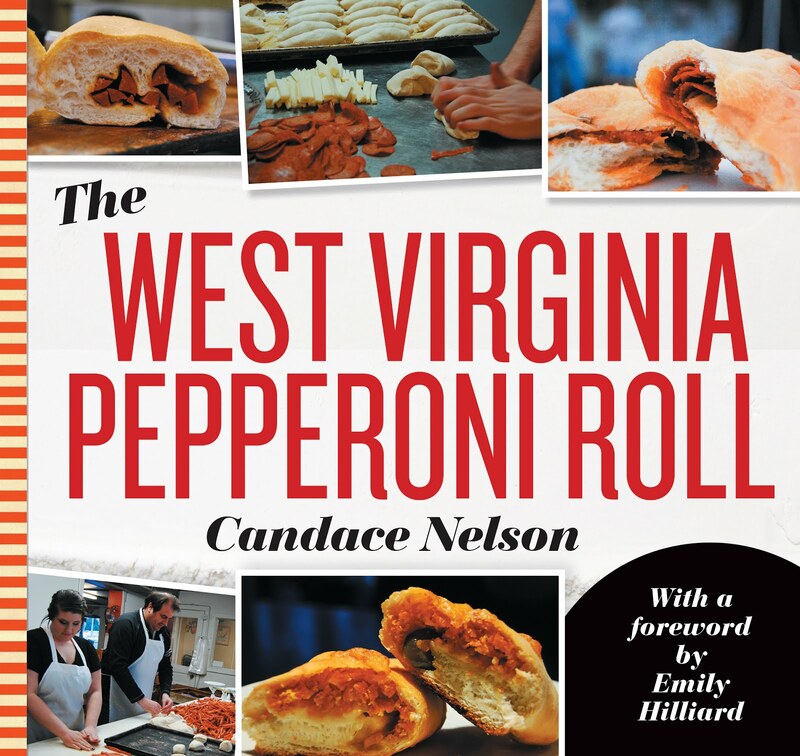 Then, there are sandwiches - an Italian sandwich, a hotdog, a bbq chicken, pulled pork, and hamburger. A few salads which are beds of greens but with an aforementioned meat atop. 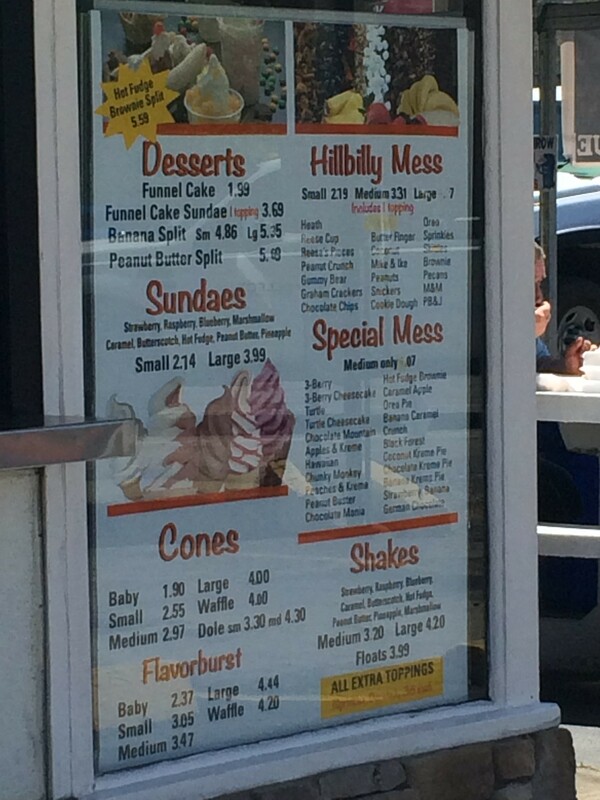 The entire other half of the menu is Smitty's ice cream - shakes, cones, sundaes, "hillbilly mess," etc. 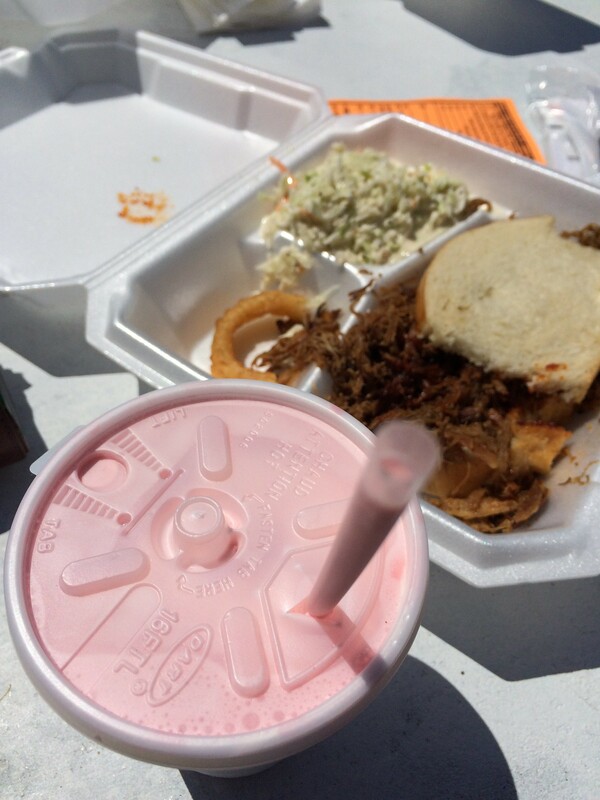 Once I got to the window, I ordered the pulled pork sandwich with a side of slaw and a strawberry shake. Charlie, the man behind the BBQ, was super kind and obviously very into his product. Let's start with the shake; it was delicious. I'm not sure I've met a shake yet that I haven't been friends with. But something about the sweet strawberry is perfect for a blazing day. As for the BBQ, it's not the best I've ever had. I think it's good, but I don't love it. My sandwich was dry and without a good bit of sauce to help compensate for it. There was a ton of smoke flavor, but I think had mine maybe not cooked for SO long, then more of the pork flavor and juice would still be in tact. The sauce was kind of thin and tangy, but not too much like a vinegar. I would guess it's closest to a Memphis style? 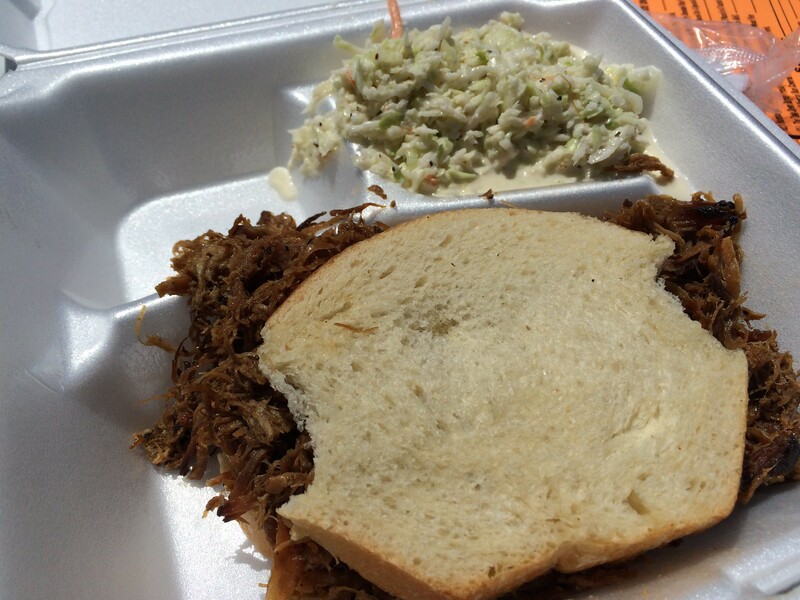 The slaw was very thin, and the onion rings were good but greasy. Overall, a decent BBQ - and aside from my personal sauce preference - not a bad meal. The best, though? That remains to be seen.